As I was starting to approach 20,000 running miles it started dawning on me that 24,901 was looming on the horizon. Once around the world. Since it will have taken me 13 years to do it once, I will probably need to be able to run through to my 70s to do it again. So, I’m thinking I should make this one count. I was born in San Luis Obispo, California in 1963 at French Hospital. 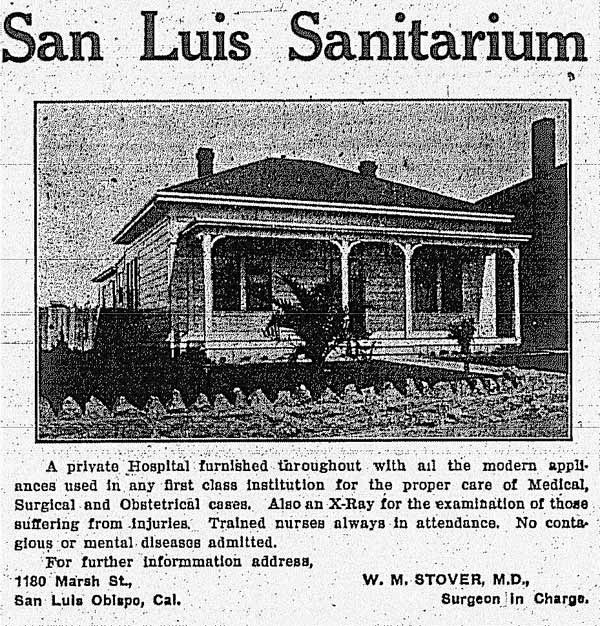 The hospital was originally the San Luis Sanitarium, it’s since been torn down and a real estate office stands in it’s place. You may feel free to draw as many conclusions as you like. 1180 Marsh Street, San Luis Obispo, California was the address of French Hospital and that seems an appropriate place to finish mile 24,901. Sometime in the Summer of 2016, right now it’s looking like early August, I will coordinate a run that will start at the Golden Gate Bridge in San Francisco and finish 268 miles later at 1180 Marsh Street. As of this writing, I am 2,686 miles from starting that journey. This means that had this virtual run actually have been a true run around the world (walking on water notwithstanding), and had I started out headed west, I would be in the continental US. 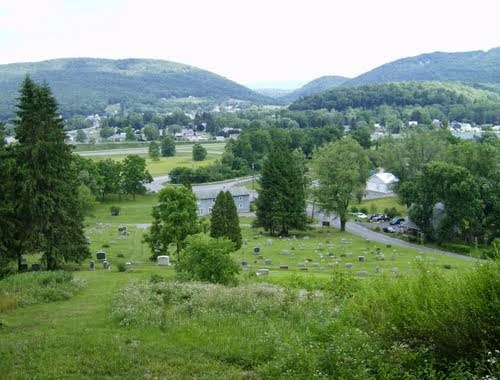 I imagine I would have chosen I80 as a route and so, I would have just passed Milesburg, Pennsylvania. Next update, including info about the route, when I get to virtual Cleveland, Ohio, 224 miles away.